I have been visiting the library a bit recently in an attempt to gather all my enthusiasm, disbelief and eclectic ideas concerning finally moving back to the UK to study into a personal statement necessary to secure a place at uni. It's very difficult to explain in 4000 characters (including spaces) what makes you an excellent future student. "If heaven existed, what would it be like? Not for everyone, just for you." Surprisingly tactful chat up line or not, it had me thinking long after I had laughed and said something about endless supplies of sushi. It was an unexpected reminder that I can't imagine it any more. I remember being about seven at school in England and Mr Sage said that in heaven, you were the age you felt your best (and I'm sure I haven't reached that age yet). And I remember thinking of everyone living in an infinite place of satisfaction which involved trampolines and the absence of tiredness and tragedy. Unfortunately, the older you get, the more you understand that trampolines aren't fun if you play with them all the time, tiredness is necessary because sleep is wonderful and happiness isn't worth much without tragedy. And in the absence of knowing how wonderful 'life' will be after death, we find in our mind's the desire to make life before death as close to an idea of heaven as possible. Much like James Gatz, perhaps known best as the mysterious millionaire Jay Gatsby. I watched the Great Gatsby the other night and it was the first time in a very long while that everyone in front of the electric square, which was projecting wondrous images and spilling beautifully planned words and melodies, remained absolutely still and silent. A lot of movies are made today, a lot of blocks are busted, and more often than not, the profit-hungry undertones of its makers seep through. 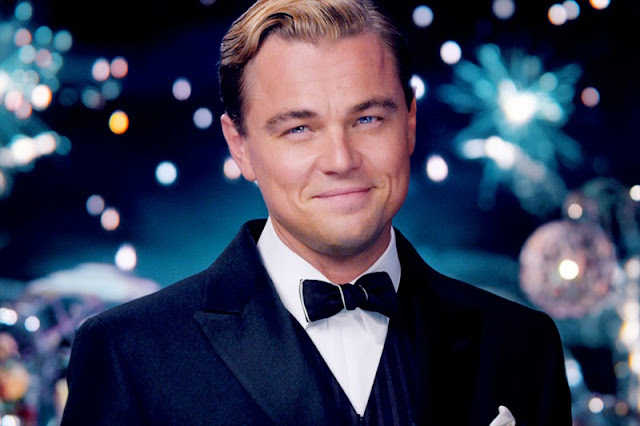 Gatsby was a box office success and I suspect it was for all the right reasons. The kindle version was on my iPad hours after enjoying the film and now I have finished reading it I have to get my hands on a physical copy of the book. I was so in awe of F. Scott Fitzgerald's descriptive writing that I literally let my mouth drop multiple times, sitting upright in bed at 2 AM. So many sentences are floating in my head, but this one in particular moves something in my gut and I'm still wondering if he spent hours, maybe days, perfecting the sequence of his words, or if they simply tumbled out naturally. For a moment the last sunshine fell with romantic affection upon her glowing face; her voice compelled me forward breathlessly as I listened- then the glow faded, each light deserting her with lingering regret, like children leaving a pleasant street at dusk. Although the novel seems relatively short, it's left me feeling fuller than longer books, the titles of which I have already forgotten. I wonder now why when spending hours of valuable time in education contemplating the notion of the American Dream, this book didn't once make an appearance. 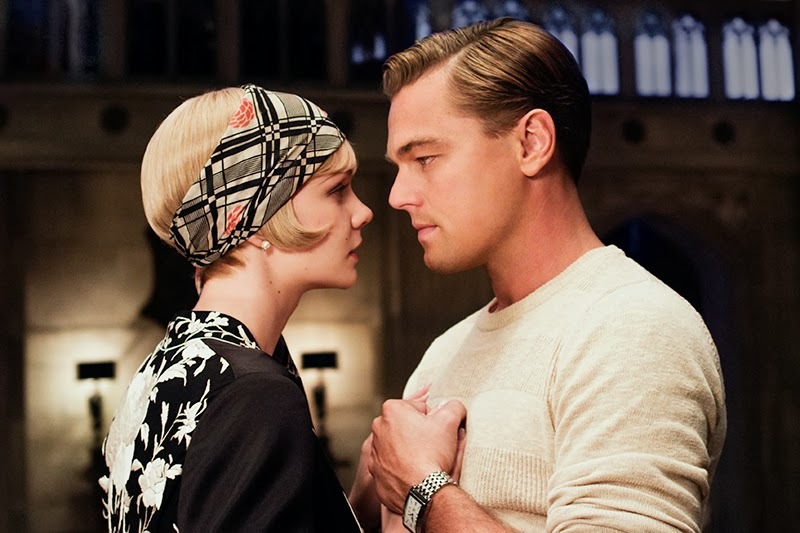 Gatsby's desire to recreate the past, control time (insisting Daisy tells Tom he 'never loved him'), make him seem so driven, so passionate, obsessive, somehow heroic and on a much more basic level, so timelessly human. And thank God for Nick Caraway's almost painful honesty, good-naturedness and patience, without whom there would be no believable narrator. I want to write more, but there's really too much to say. But I had to write something, somewhere I would remember, because I cried at the end of the film and at the end of the book.